The Matthews Studio Equipment FloatCam Heavy Duty DC Slider can accommodate cameras weighing up to 16 kg. The HD DC Slider quickly transforms into a vertical 6.0′ (1.8m) tower. In this configuration the HD DC Slider’s counterbalancing feature ensures precision camera moves are smooth and steady. The HD DC Slider also operates as a mini jib and vertical tower as well as ground level or table top camera support. 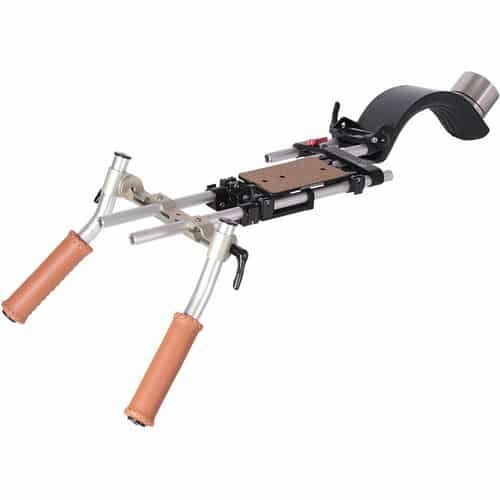 The HD DC Slider operates through a wide range of variable angles operations as well as horizontally. No matter how acute the angle, the counterbalance system ensures steady and stable camera movements. 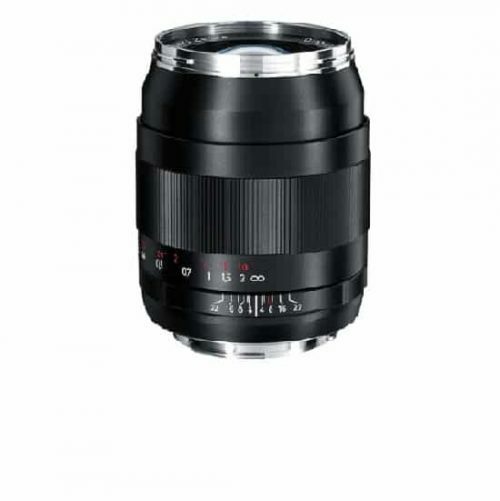 A simple, positive-locking adjustment feature allows for camera placement at the exact vertical or off-axis position for creative imaging. Minimum and maximum heights of the HD DC Slider in the multi-angled positions are dependent on the height of the tripod. 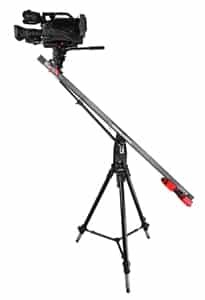 With the simple removal and repositioning of 2 handles, the HD DC Slider becomes a tower allowing for an exact vertical camera move through the full range of the 63″ (160cm) track. The counterbalance system maintains a steady resistance to camera moves reducing the possibilities of irregular movements during the start or finish of a camera move. 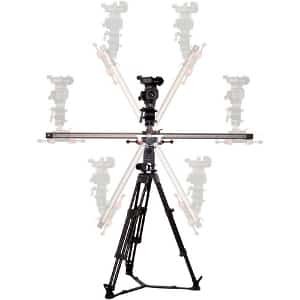 The HD DC Slider can be mounted on a single tripod or placed on level or uneven surfaces and the constant counterbalance feature will always maintain a uniform pressure that ensures uniform camera movements throughout the full tracking length of 63″ (160cm). 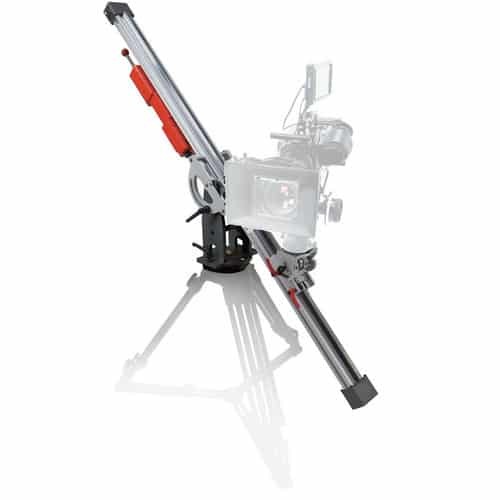 In the Mini-Jib mode, the HD DC Slider operates a working diameter of 63″ (160cm) on the horizontal. The counterbalance system is locked to ensure unvarying movements through the full-range of the jib arm’s capabilities. An easy adjustment of the parallelogram bar will allow the camera to stay locked on to a subject through the range of the jib arm’s vertical travel rather than staying in a fixed attitude. 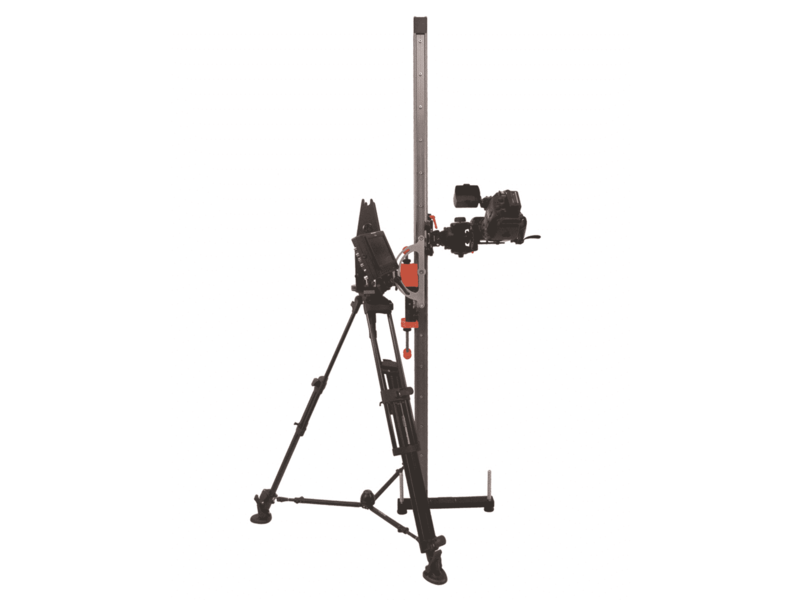 The maximum and minimum operating heights of the Mini-Jib function are dependent on the height of the tripod. The HD DC Slider system comes complete with customized system cases. 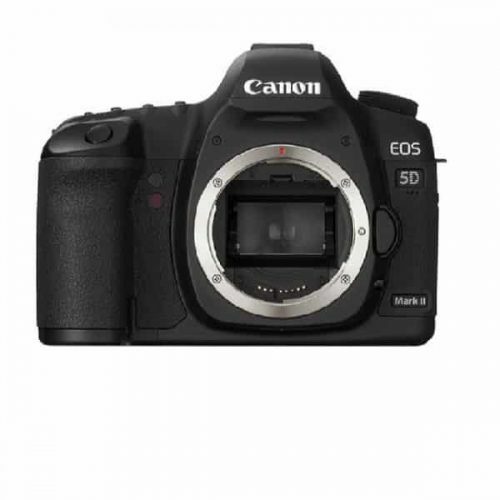 Camera and flat plate are precisely balanced with a variety of available weights to guarantee exact counterbalancing. 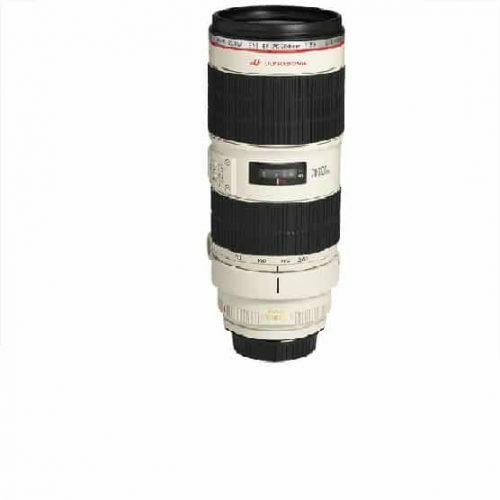 Specifically formulated composite wheels ensure smooth, silent operation of both the camera and counterbalance system.